Note: CommBank has discontinued the Amex companion cards from 1 November 2018. This guide has been left up as reference and is no longer updated. Please check our Commbank Awards cards guide for the latest updates. Commonwealth Bank have announced upcoming changes to the earn rates of their CBA Award credit cards line up effective 1st July 2017, with earn rates across all cards seeing significant reductions. Some exceptions are overseas spend, supermarkets, department stores, and petrol stations across Australia where they have retained the current earn rates – however the CBA Awards cards were already relatively unappealing for points-collectors given their historically low points-earn rates. 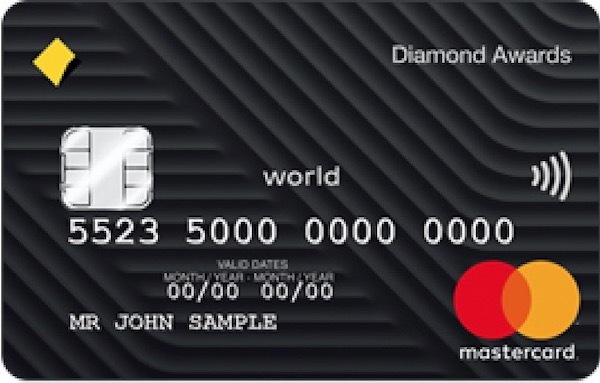 AusBT once again were first with the details and it seems that earn rates on the Mastercard account will remain the same across all cards, while points earned on the American Express are being cut significantly. CBA are also tweaking how they charge for foreign transactions, with no fees in place for the personal Platinum and Diamond American Express cards. 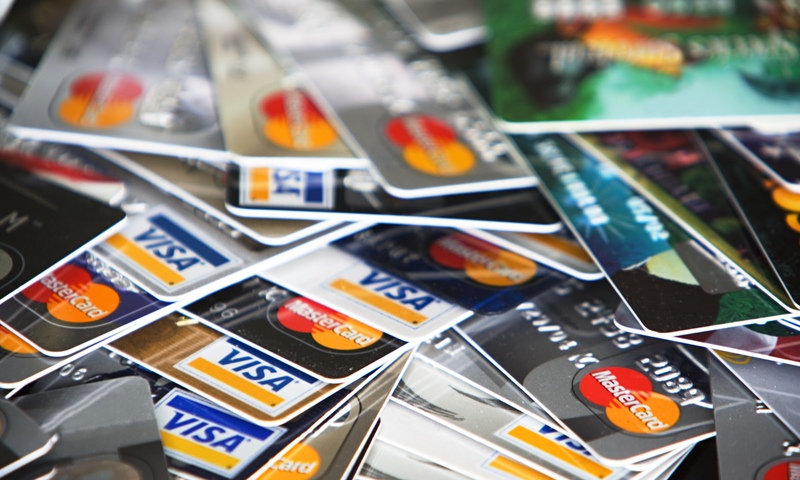 The existing 3% fee remains in place for Visa or MasterCard cardholders. For Gold or Awards American Express cardholders and for Business cardholders, the fee jumps to 3.5% for international transactions. CBA’s changes to their card range are not unexpected, but it is a touch surprising they have decided to continue to cut points on their already less-rewarding card range. The change to American Express earn rates is particularly marked – consumer have been trained over many years that American Express card offer more points, yet CBA are attempting to undo that by removing the higher points earning incentive except for transactions at supermarkets, department stores and petrol stations. 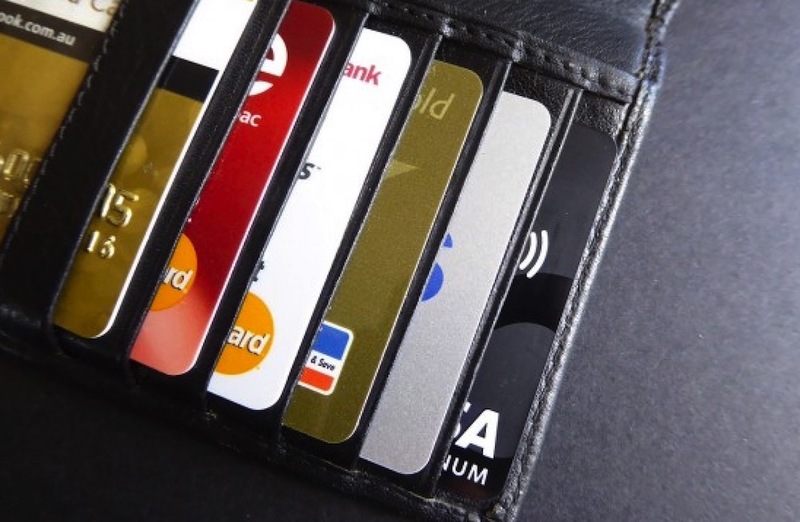 All up, the remaining earn rates on CBA cards seem like a bit of a mess and are very hard for the average consumer to understand where and when they should use their card to minimise fees or maximise their points. It makes my head hurt just looking at it. I got this Commbank Credit Card with a recent home loan and didn’t pay much notice to it as it was bundled in with the home loan and I wasn’t expecting to use it. I have acquired about 10,000 commbank awards points and only recently opted in for Qantas FF conversion. Evidently this will only now convert for subsequent purchases and not for the original balance. The question is any idea of the best use of these points to get in to FF program that i can use other than gift cards or maybe a flight centre purchase ? Hi Tim, this may be best posted and answered in our Questions section. An AMEX overseas transaction is billed in AUD (previously, this would attract a foreign transaction fee, even though there was no currency conversion) – max points or 0.5 point? An AMEX overseas purchase is paid for via PayPal – max points or 0.5 point? Their info seems to suggest that you would get 0.5 point, but based on a transaction like this on one of my statements, it looks like I got max points. Hoping someone can clarify. A MasterCard Australian purchase paid for via PayPal – normal points or 0 points? I’ve contacted CBA with these questions a few times and get a different story every time! Commbank have changed their definition of “department stores” to “american express higher fee merchants” on their website. I’m interested to know what a “higher fee merchant” is exactly but can’t find it anywhere. It makes a big difference to the earn rate 3 pts per dollar on amex to 0.5 pts per dollar. This would make an interesting article for Commbank amex users. Hi Nicole, I called CBA and the definition of ‘department store” for the 3 points per dollar seems to just include: Myer, David Jones, Kmart, Target, Domayne & Harvey Norman. Other national chains like Bunnings are excluded.